Starting immediately, approximately 3,000 apartments from the Derag Livinghotels brand are available with exclusive rates for business travellers via Acomodeo.com. With properties in locations like Berlin, Düsseldorf, Munich and Frankfurt, which are particularly interesting for business travellers and are frequently requested, Acomodeo is now in a better position to cover the current demand for professionally-managed serviced apartments with Derag Livinghotels. Eric-Jan Krausch, founder and CEO of Acomodeo, emphasises another advantage: "Our goal is to make the booking of an apartment on a long-term basis as simple as a hotel room. Through the strategic partnership with Derag Livinghotels, we have been able to win an already established brand, which shares with us this goal and drives forward." Serviced apartments are the ideal long-stay accommodation for (business) travellers with professional requirements. The number of overnight stays has steadily increased over the last few years, but the booking infrastructure has not. 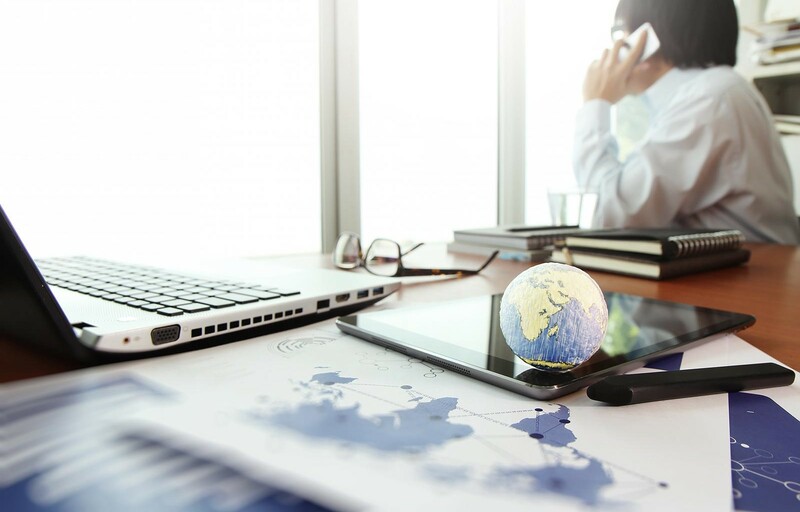 As a result, it is not surprising that a proportion of bookings still have to be made over time-consuming enquiries by telephone or email. In order to make it easier for business travellers to choose a serviced apartment, the market of the apartment providers will have to adjust to the booking habits of the customers. Pre-negotiated special rates for business travellers, as they are known from the hotel industry, are an important first step. The Derag Livinghotels introduced the concept of serviced apartments in Germany with its first house in Munich in 1982. As the market leader in German-speaking countries, it is still a pioneer in this segment and has around 3,000 rooms at eight locations (Berlin, Bonn, Düsseldorf, Frankfurt am Main, Munich, Nuremberg, Weimar and Vienna). Typical features in the selection of Derag Livinghotels are the location and infrastructure of: central, in the middle of the city and within reach of everything you need to live and exactly where a local in Munich, Berlin, Viennese prefers to live. Add to this the concept of "home away from home", where the apartment includes a sleeping, working and living area, fully-equipped kitchenette and all the serviced amenities that a hotel guest can enjoy. The focus is on business travellers (e.g. bakery, shopping, washing and ironing facilities) - the guests have high expectations if you are away from home for weeks or months and it’s important to them to become part of the city. In short, according to the company's slogan, at Derag Livinghotels, the (business) guest experiences the best of both worlds: Not just living. Life. Acomodeo brings the smart hotel booking experience into the emerging market of Serviced Apartments, connecting long-stay accommodation with the global travel market. With tailor-made technical solutions for business customers and apartment providers, the company covers the entire value chain of this niche market and makes it future proof. 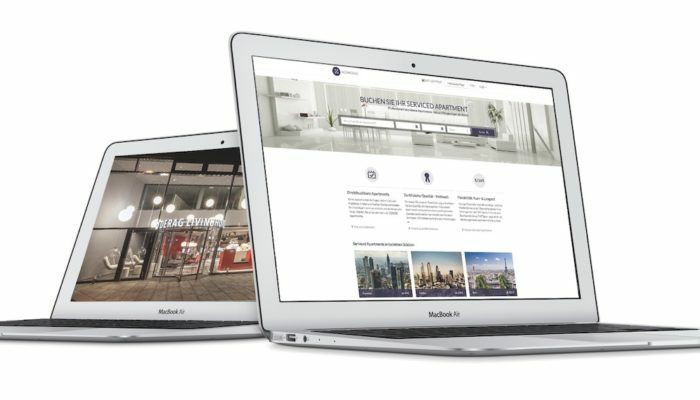 Currently more than 130,000 professionally-managed apartments in 106 countries can be booked via the Acomodeo.com online portal as well as the company portals operated by Acomodeo. Through the individual agency service, a network of more than 500,000 apartments worldwide can be used. With exclusive professionally-managed accommodation and specific corporate services, Acomodeo stands out clearly from providers of private accommodation, for example the lack of billing possibilities for business travellers usually do not come into question. Founded in 2015, the company is headquartered in Frankfurt am Main and currently employs 31 people. 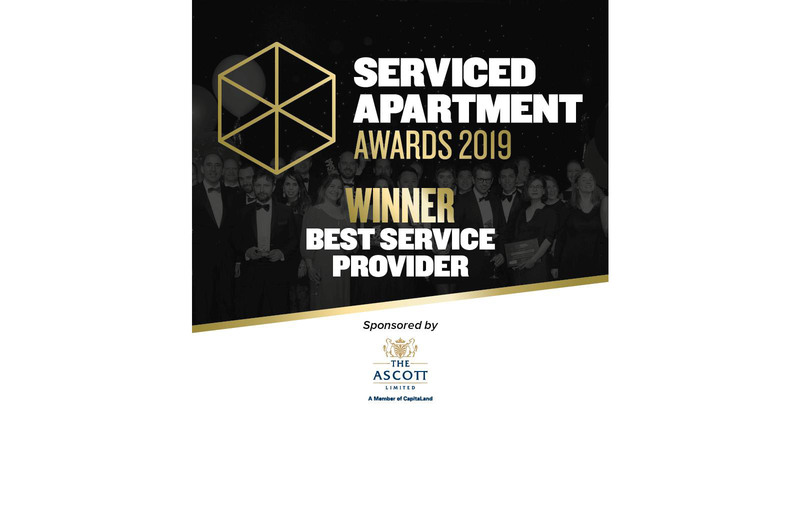 In 2017, it was awarded the "Best Practice Award" from the Travel Industry Club for its products and was named "Best Agent 2017" by International Hospitality Media for the global serviced apartment market.